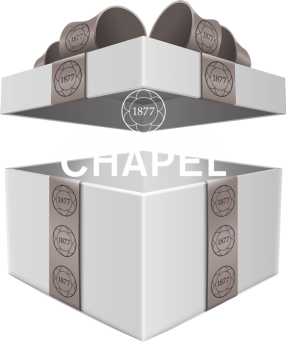 At Chapel 1877 it must be said, we love our gin. After little deliberation we felt that we can’t just keep this passion and knowledge a secret, so we have taken it upon ourselves to open this world to you! 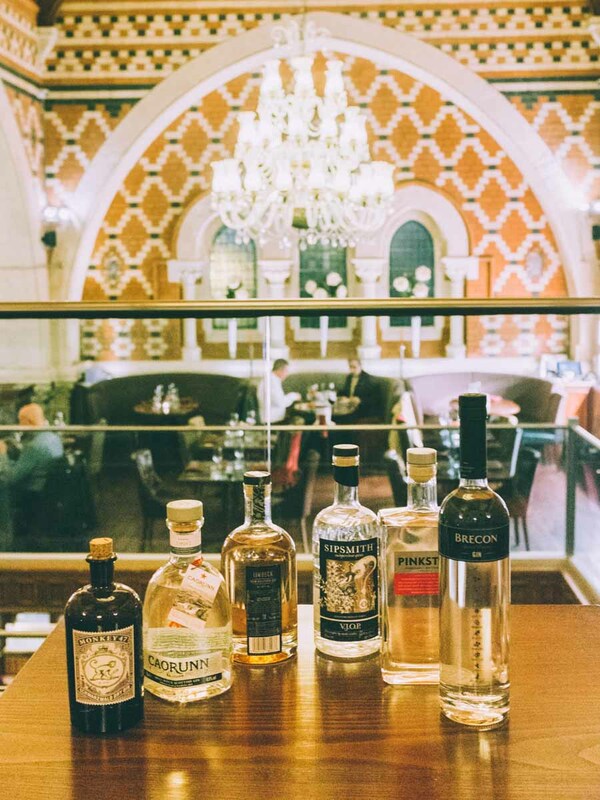 Discover the best gin tasting experience in Cardiff. 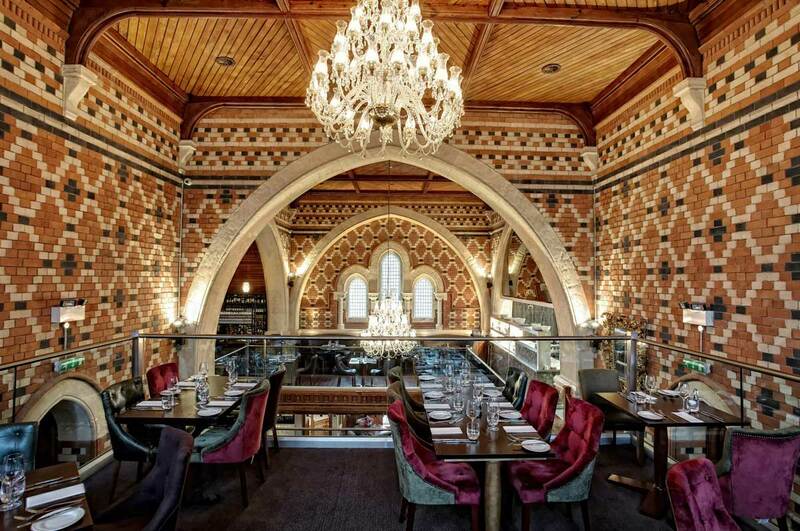 Join us at our beautifully restored Grade II listed Restaurant & Bar to have an in-gin-eous experience and taste your way over borders and seas on a gin journey. Which will leave you an expert, and also full of gin! Don’t worry we keep it brief and as interesting as we can! You never know you might learn something. Get to know the gin-making process and we even have a bit of show and tell with some of the botanicals commonly used. Taste your way through different gins sampling a variety of different expressions with a small back story for each one. This is the ultimate gin experience. Feel free to drop this new found knowledge and impress your friends next time you’re out! 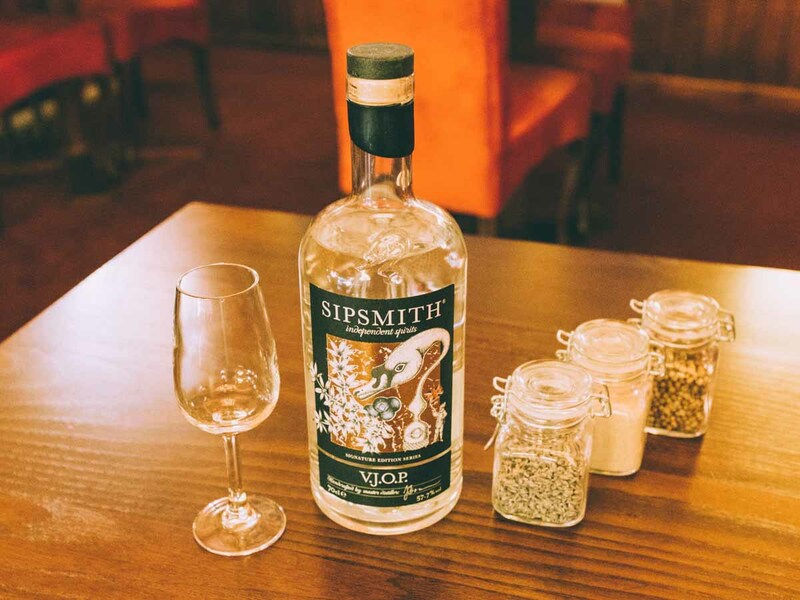 ‘After tasting our incredible gins, your Gin host will then make you a final drink….. ‘The Bar Tenders Surprise’ which will be a final Gin handpicked by your host in our gin bar. Gin tasting is just one of the many gift options available with our gift vouchers.